Safe, reliable and affordable UK mail forwarding. Welcome to MyUKMailbox.com! We provide a fast, reliable and affordable UK mail forwarding service, which is available to people from everywhere in the world. No matter where you live we will get it there. Sign up today and you will get your very own UK street address, which you can send your UK packages and we will forward them to you anywhere in the world! See our company reviews on the leading European reviews platform - TrustPilot. Feel free to add yours! Our offer starts from £18.80 for international parcel forwarding. Do you want to get a 10% discount on your next shipment? You want your UK purchases properly protected when they are shipped, don't you? That's right and we recognise this is a big concern to our customers. Consequently, we take steps to ensure your parcel is always packaged correctly. We recycle packaging wherever possible (that's right, we are environmentally friendly!) but this does not mean we compromise on protection of your package. The recycled packaging we use is always in good condition. We don't under-fill boxes and we don't over-fill boxes. 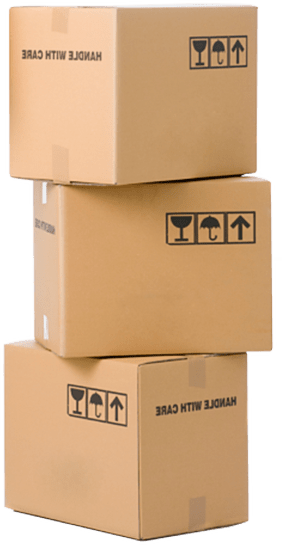 We ensure the correctly sized box is used and fill any extra space with packing peanuts, paper or bubblewrap. We notice and take extra care of fragile items. Whether it is pottery or artwork your item will be protected throughout its journey to you. We label your items properly. We are very experienced international shippers and we know what documentation is required with all your shipments. Our commercial invoices, air waybills, address labels, and warning labels tell the courier and customs exactly what is required and exactly where it is going. This allows for swift movement of your goods through the courier networks and minimises the risk of your item getting lost. We offer three affordable pricing plans to suit everyone from occasional shipper to business customers. We maintain a 5 star overall trust score on the leading review platform Trustpilot. Our customer service is highly praised. Our pricing is clearly displayed on our rates page, we do not charge hidden fees.